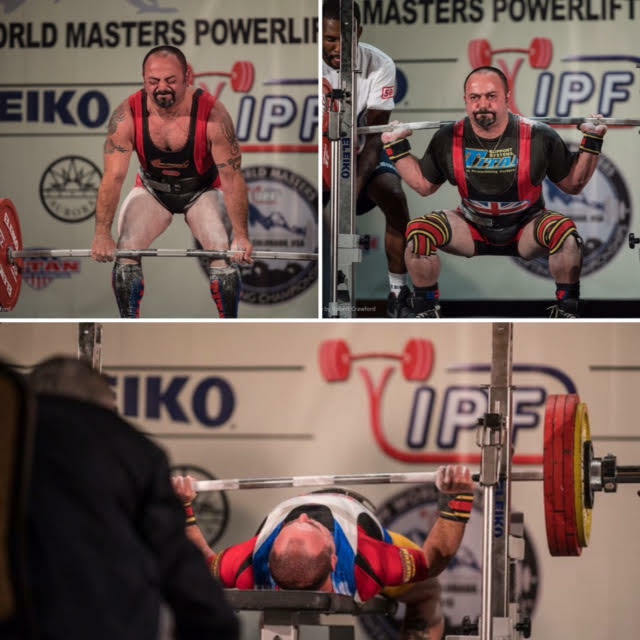 Favorite Powerlifter: There have been a few, When i started there was Eddie Pengelly from GB. Wade Hooper, currently it has to be The vanilla gorilla. Lifting massive both classic and equipped.